Scales: side 1 – 1:1, 1:100 & 1:20, 1:200, side 2 – 1:5, 1:50 & 1:1250, 1:2500. UK manufactured for reliable accuracy. Supplied in a clear re-usable plastic sleeve. 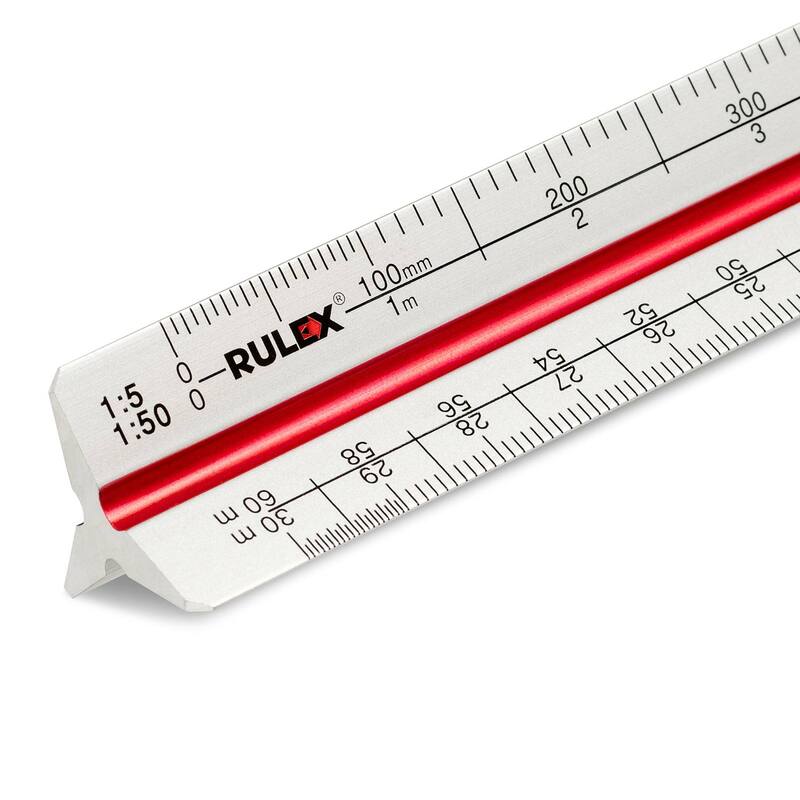 150mm Rulex architects flat oval scale ruler. No. 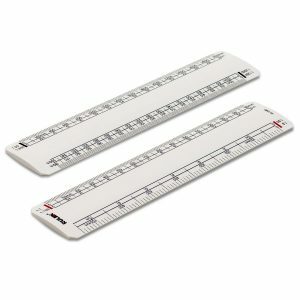 3 scales. 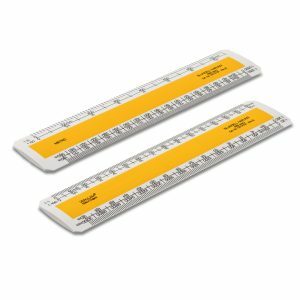 150mm Rulex flat oval scale ruler with no. 3 architects scales. 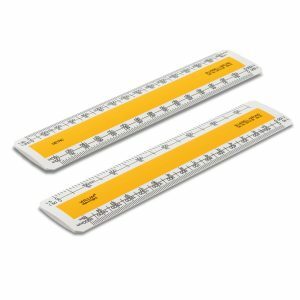 150mm Verulam architects flat oval scale ruler – RIBA approved. No.3 scales. 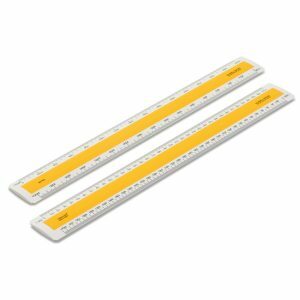 150mm Verulam flat oval scale ruler with RIBA approved no. 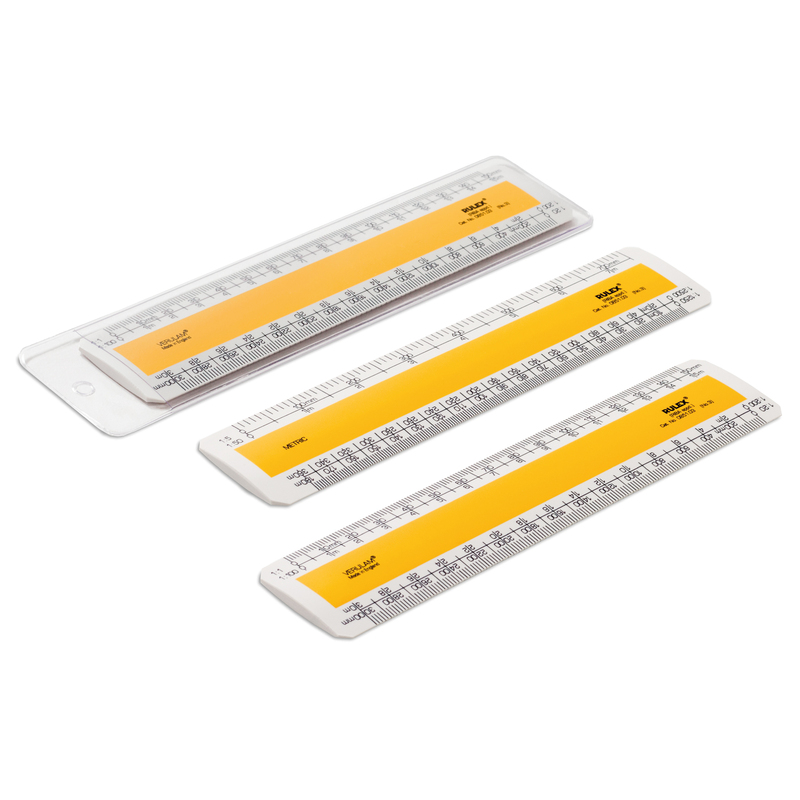 3 architects scales. 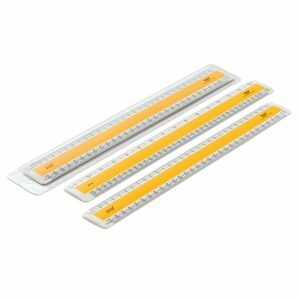 150mm Rulex architects flat oval scale ruler – recycled plastic. No.3 scales. 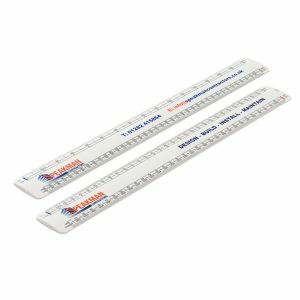 150mm Verulam engineers flat oval scale ruler. No.2 scales. 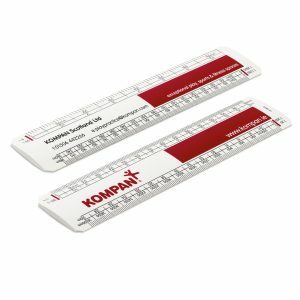 150mm Rulex architects flat oval scale ruler – black. No.3 scales. 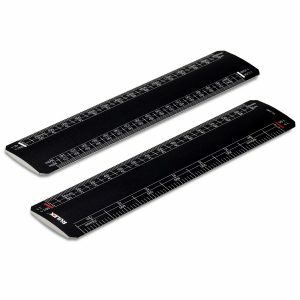 No.3 150mm Rulex flat black oval scale ruler with architects scales. 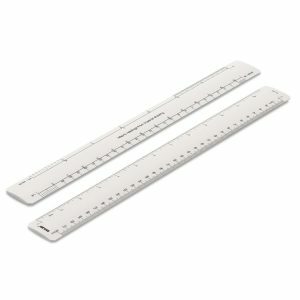 The ends of the rulers are white to complement the increments. 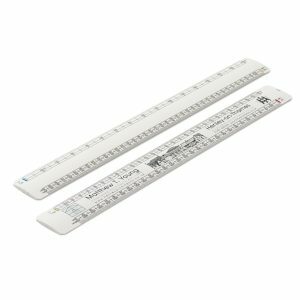 300mm Verulam ordnance flat oval scale ruler. 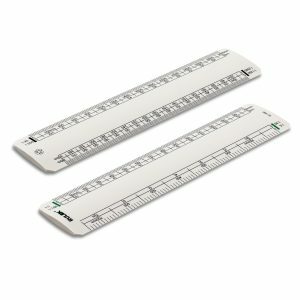 No.4 scales.